Special needs require special focus. 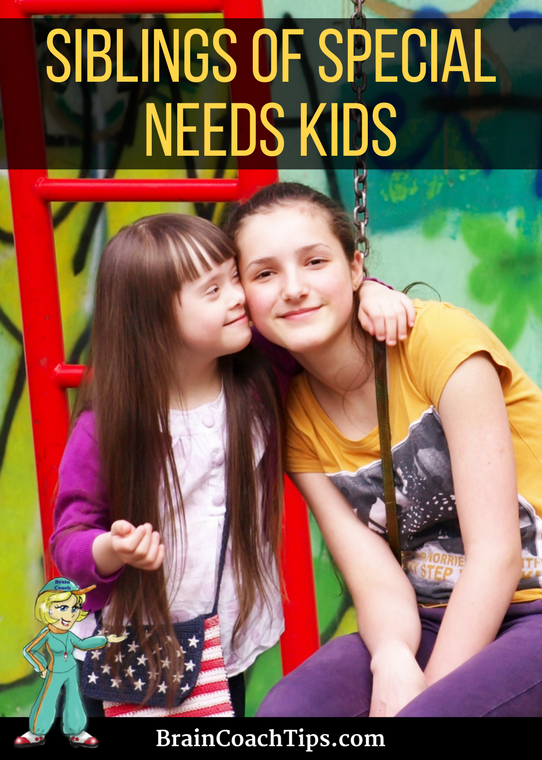 Many parents must focus a great deal on their child with special needs, and rightfully so. Yet, how does the situation of having a special needs sibling affect the other children in the house? All family members of children with ADD, ADHD, dyslexia, developmental delays, CAPD, Autism, syndromes, and genetic disorders of all types are affected by these complicated issues. Are there particular ways that parents can help their other children through the ups and downs of daily life with a special needs family member? In this episode, Dr. Jan brings in a special guest, an adult sibling of an individual with special needs. 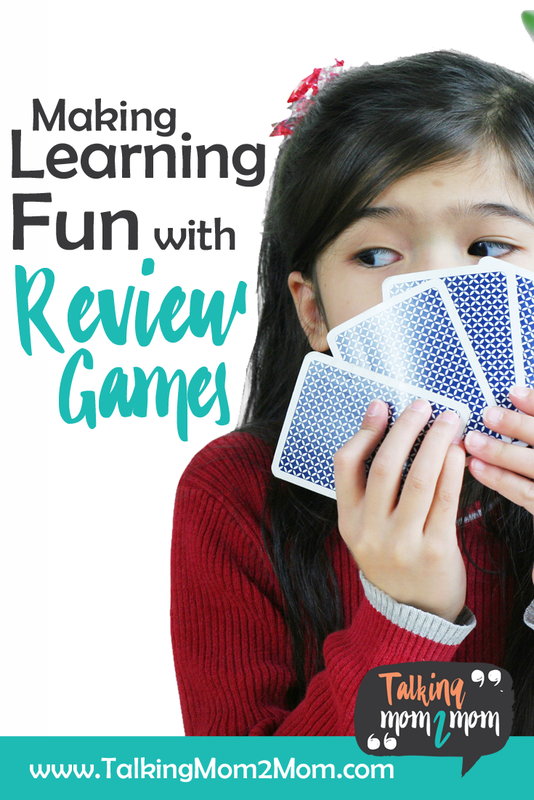 You will enjoy this candid discussion of what went right and what could have been better for these siblings, one with moderate/severe special needs and one gifted/typically developing. Keeping your head above the water when YOU are the one with special needs! Years ago I was supermom. Okay so maybe just marginally awesome mom. I was the head of my growing church’s nursery. Went to co-op with my 5 kids who were all dealing with special needs. We were in the van most days of the week zipping here and there doing all sorts of thing… busy things… things that I filled my time with. We lived an intense life but I never really considered what if… what if I became the one with special needs? I had medical issues but they were stable at the time and part of me just thought I’ll be like this, sick but able bodied. 1 day, 2, a week when does it become too much? This is not the only way to do it just how we do. Homemaking takes time and spoons! Rest is good.. I know opposite of how we started but being able to acknowledge that we all need a rest is good. Take an In-service day. It’s not always easy to get from struggling or just plain not making our goals and feeling depressed about our own performance as mom, wife, and homeschooler to functioning, progressing, calmer person. Like in a real pond there are those stones on the edge that are slime covered and you may fall. Get back up and keep trying. I wake up each and every day because the Lord has blessed me with the strength to carry on. I acknowledge and welcome that comforting fact. 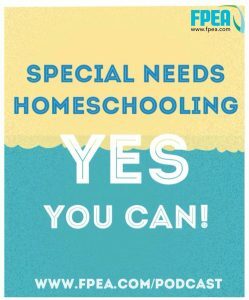 Special Needs Homeschooling – Yes, You Can! 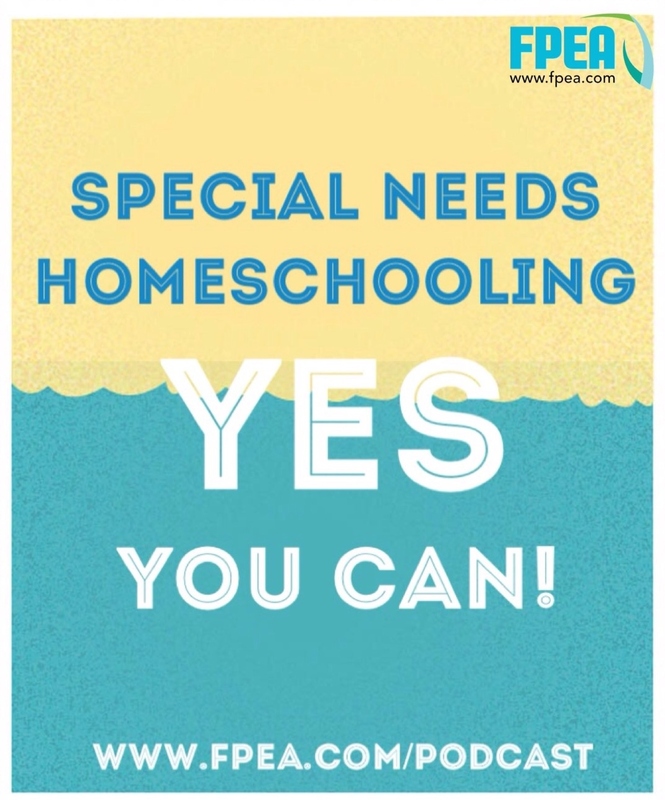 FPEA Chairman Suzanne Nunn talks about homeschooling your special needs child. 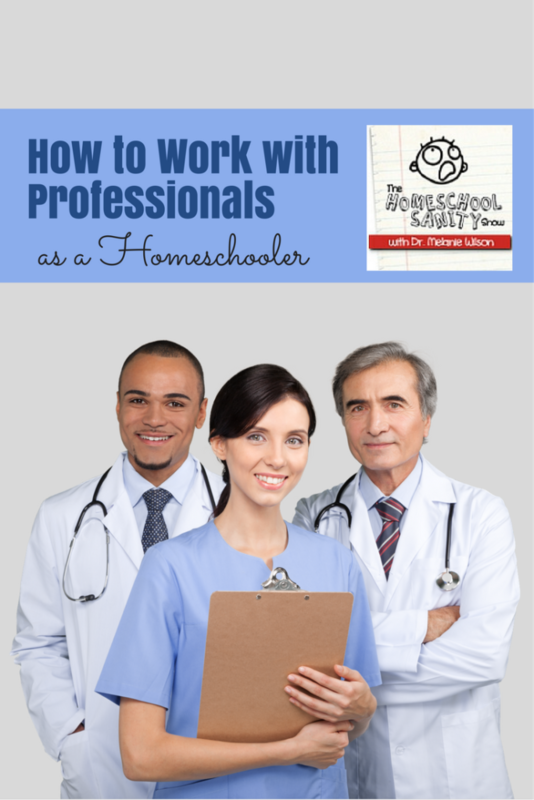 All homeschool highschoolers are different. Some of them are different with the label “special needs”. 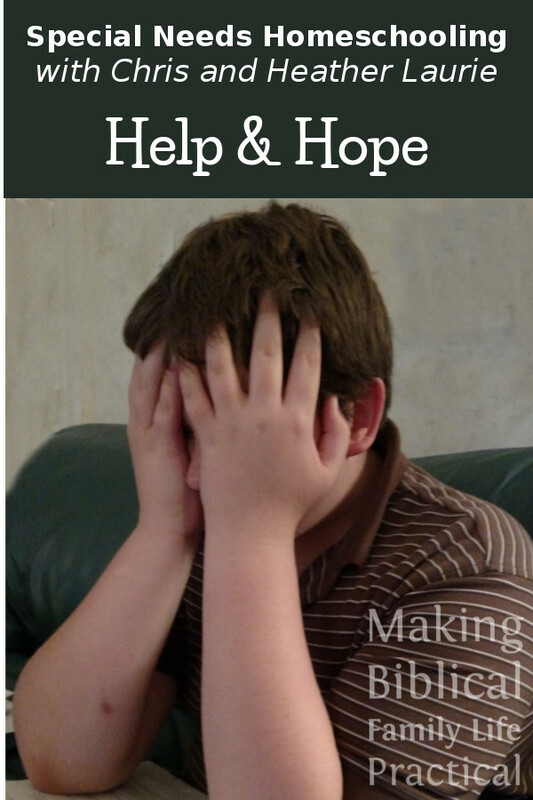 Can you homeschool highschool with a teen who has special needs? OF COURSE, you can! Join Vicki for an interview with Patty Tillman about her son’s special highschool program. 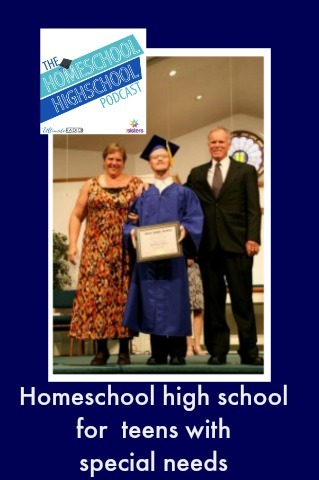 Patty homeschooled her son from the time he was adopted at age 8 to his graduation. He is now a hardworking, responsible, God-loving, good man. His life preparation and practical academics through highschool helped assured his success today! She shares tips on how to understand your teen, set goals, develop resources and rejoice in the fact that God has plans for every teen! We think homeschooling is a great choice for nearly everybody, but what about a family with special needs? 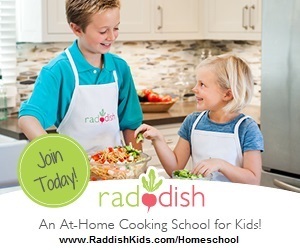 Should an “uncertified” parent even think about teaching a special child? Or can they not only succeed but excel at home educating a student with health issues, or developmental delays, or academic gifts, or sensory processing challenges? 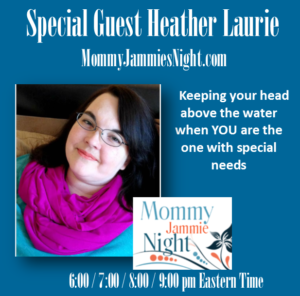 Our special guests are Chris and Heather Laurie of Special Needs Homeschooling – they’re doing just that, and has a message of practical help and God-centered hope for families with special situations!